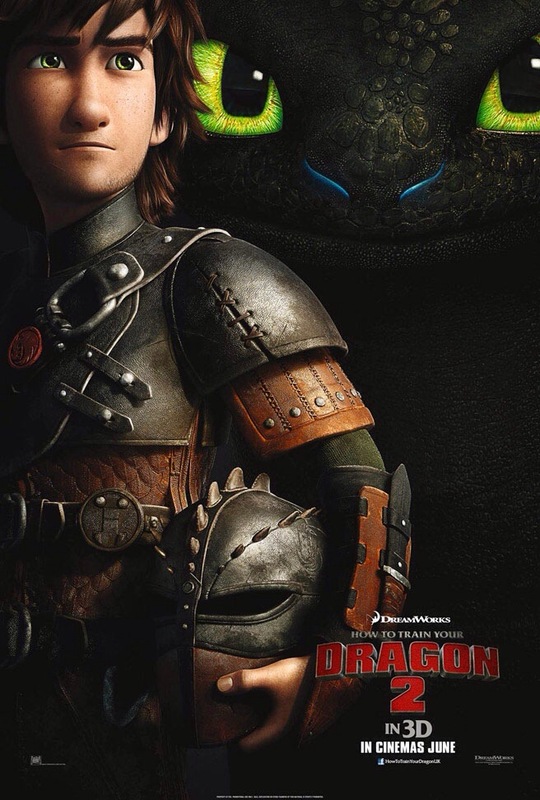 First look at the official trailer for How to Train Your Dragon 2! How to Train Your Dragon 2 will be released on June 20, 2014. ← New trailer for Neighbors with Seth Rogen and Zac Efron.